When it comes to good returns equity markets are not the only securities that give good returns. Some Dividend Mutual Funds are providing good returns along with considerable capital appreciation. * Since last year was the first time they have given a dividend we are not sure about their regularity in issuing dividends. 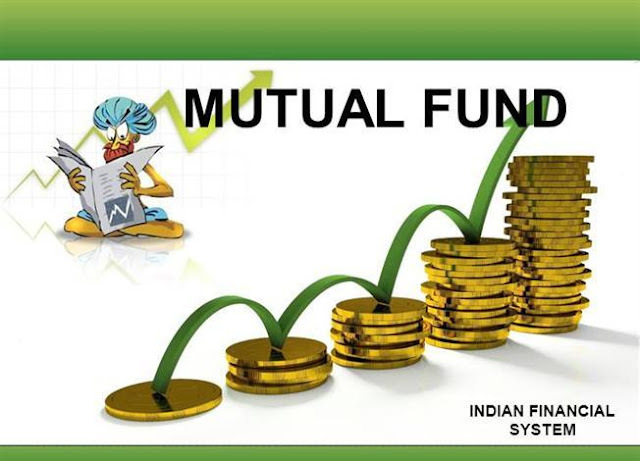 So friends these are our best picks for the best dividend mutual funds. Enjoy investing. Keep earning. Investments in mutual funds are subject to market risks. Please read the scheme related documents carefully before investing.